Bilateral trade between Vietnam and Australia is expected to rise significantly in the years to come, as the Comprehensive and Progressive Agreement for Trans-Pacific Partnership (CPTPP), which smooths the path for the country’s exports, has taken effect. Speaking at a conference, entitled “Australia’s market potential from CPTPP perspectives”, held on April 12, Phung Thi Lan Phuong, head of the FTA division at the World Trade Organization (WTO) and Integration Center under the Vietnam Chamber of Commerce and Industry (VCCI), said that Vietnam saw its revenues from exports to Australia fall to US$4.5 billion in 2018, from US$4.591 billion in 2008. Despite being a large consumption market, Australia has been Vietnam's 13th largest importer, with much smaller import volumes from Australia than those of the United States, China, Japan and South Korea. Meanwhile, Vietnam is only Australia’s 14th largest export market. 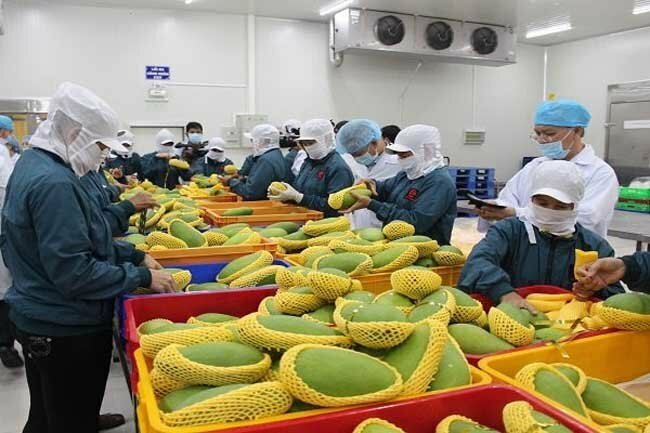 Notably, Vietnam’s average growth of exports to the global market over the past decade was posted at 15.1%, while that to Australia was a mere 2.3%. “The low figure should be taken into account, as the country’s goods exported to Australia are entitled to the latter’s preferential tax levels, lower than taxes imposed by other markets,” Phuong said. 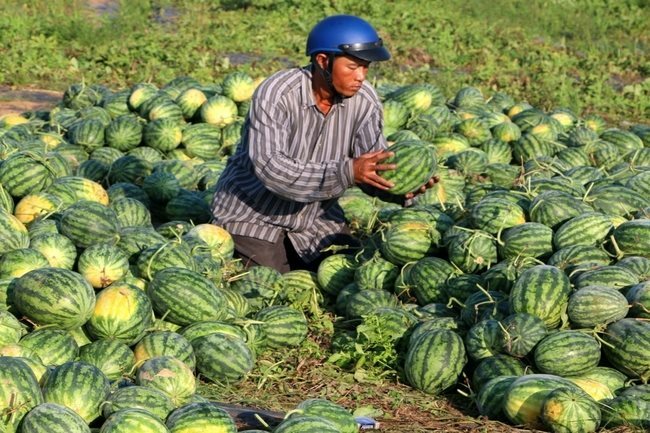 Vietnam has strengths in farm produce, but the Australian market is one of the most selective markets, focusing on safe and high quality products. As such, many shipments of Vietnam’s farm produce have been sent back. 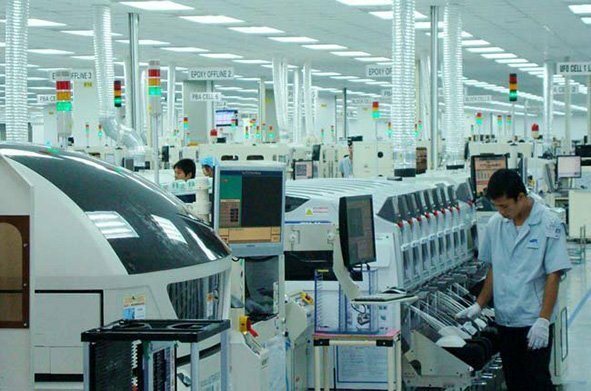 As one of the 20 largest economies and one of the 10 most attractive destinations for investments in the world, Australia has great potential for Vietnam to boost exports and investment, according to Phuong. 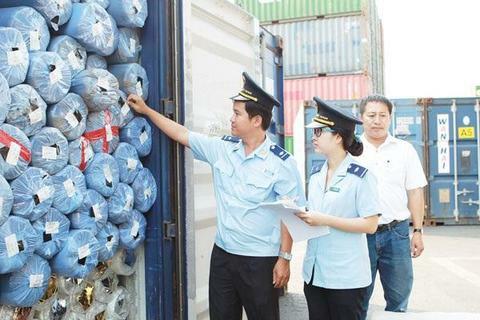 Dinh Thi My Loan, chairwoman of the Vietnam Retailers Association, said that the enterprises which expect to successfully export their products to Australia have to ensure that the prices of products are lower than those made in Australia and other markets. Apart from this, suppliers need to guarantee that their goods are safe and of high quality, along with ensuring punctual deliveries. 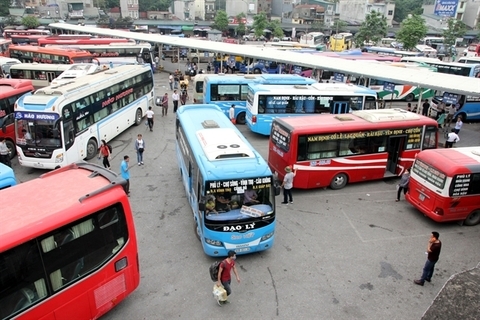 “Vietnam’s firms should enhance their focus on green production with standard products to gain a foothold in the Australian market,” Loan said, adding that it is necessary to build a connection chain of goods, production and supply. That Vietnam and Australia are the members of CPTPP will help bolster bilateral trade between the two countries and expand cooperation and investment in the coming time. 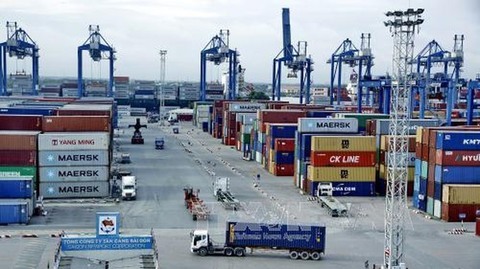 Nguyen Thi Thu Trang, director of the WTO Center under VCCI, suggested that Vietnamese firms should take advantage of opportunities from CPTPP, especially preferential tax policies, to beef up their exports to Australia. Additionally, they were advised to call for cooperation and import technologies from Australia to shore up their business.